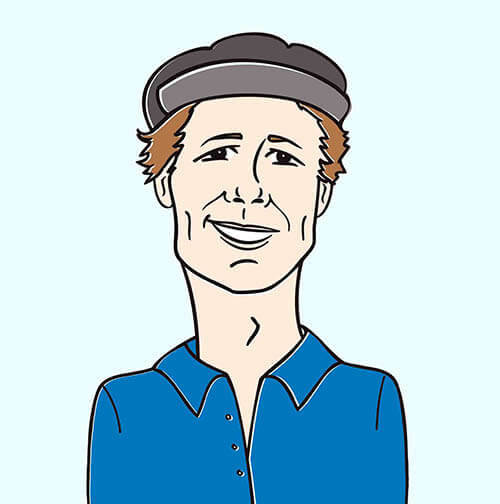 Rique Nelson Nominated for Award at IBIZA Music Video Festival 2013! 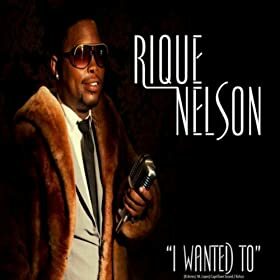 We’re absolutely thrilled that new HIP client Rique Nelson is being recognized for the impeccable music video he put out for his amazing single, “I Wanted To!” We just learned that IBIZA Music Festival has nominated him for a big award. Details are still on the way … and we’ll have em all for you as soon as we get them. Congrats Rique! And click here for info on the fest!